Home/Knowledge Base/FAQs/What Type Of Keywords Should I Use When Optimizing A Post? 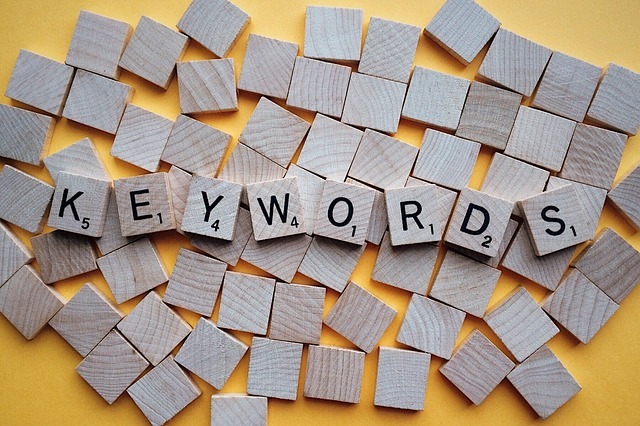 Optimizing your posts (and pages) with relevant keywords is essential for the success of your site. With Squirrly’s keyword research feature, you can now choose the best keywords to use for the content you write. Your site has high authority, which means you can use keywords which have a lot of competition. Your pages will appear in the first pages of search results in this case. Your site has a low authority or you’ve just started out, which means that in order to appear in the first pages of Google, you need to go for long-tail keywords or terms which don’t have a lot of competition. So, you need to determine the situation you’re in and then do a keyword research to see what you can use. Keep in mind that if your site has low authority and you use keywords with high competition, you can still rank your pages for those terms, but you will need to do some link building campaigns and have a lot of social shares for them. So it may take months to get there. Head over to this page where we explained how to keyword research feature works and how to use it to your advantage when optimizing a post.